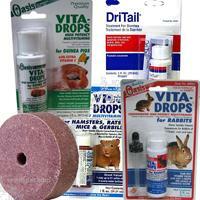 Little critters make great low maintenance pets and keep us laughing with their great sense of humor. 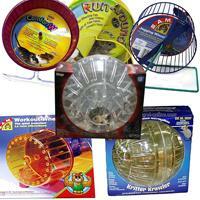 Here at Arcata Pet we provide a variety of choices to keep those furry friends entertained. 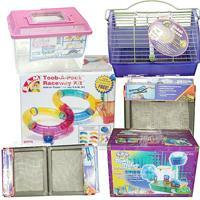 With a healthy diet, proper housing and exercise, your small animal will continue to thrive. 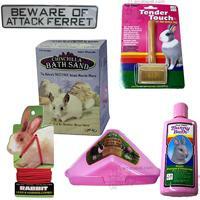 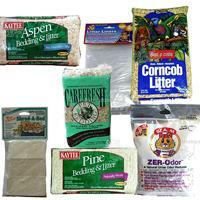 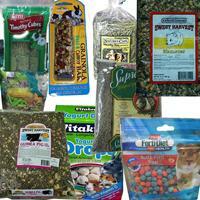 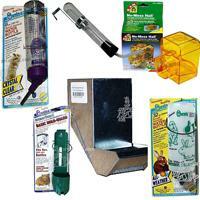 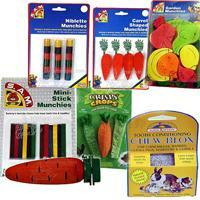 You can find everything your little pet needs right here. 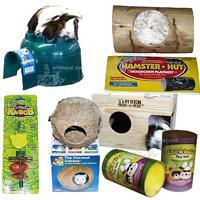 View all of the many Small Animal categories and subcategories in the Site Map Here.